Many will be delighted to spend their free time at home with their families but there might just be one or two having plenty to think about over the next few weeks. One man who will be happy and relaxing, by finishing off the first part of the season with a win in Budapest, is Sebastian Vettel who currently leads the world championship by 14 points. 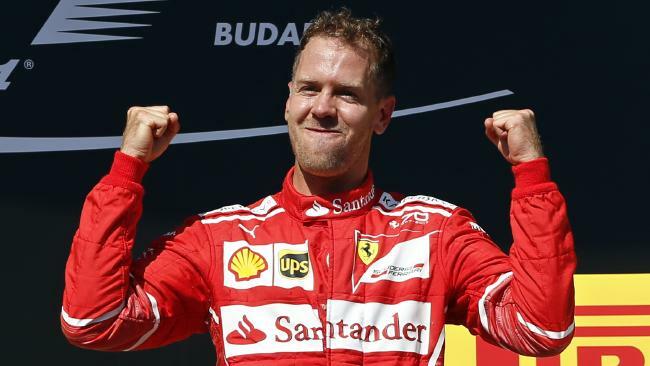 It was the German’s first win since Monaco and his team mate Kimi Raikkonen sealed Ferrari’s first one-two finish at the Hungarian Grand Prix since Michael Schumacher and Rubens Barrichello last did it in 2004. The team from Italy went onto win the championship that very year. Mercedes took third and fourth place to keep themselves in contention for both the world and constructors’ championships. 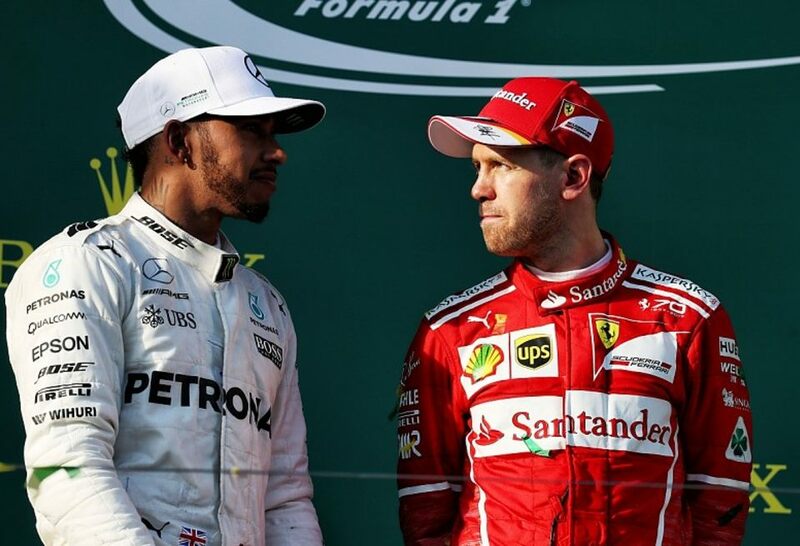 However, at the very end of the race when it was too late for Lewis Hamilton to catch up with the Ferraris – the three time champion kept his promise by giving his third place back to Bottas at the finish line. Bottas allowed Hamilton to pass and attack the Ferraris early on. The plan by the silver arrows failed and it may just come and bite them at the end of the season. It was a very nice gesture from Hamilton to do his bit for Bottas and the team, instead of Toto Wolff facing another chaos with his two drivers, but it is three more points Hamilton probably could have done with. Just like in any football league table every point is vital no matter which stage of the season. F1 is of course just the same. With 20 races in nine months to determine the fastest of the lot, every point makes a difference and with the way this championship is going it could all be decided at the final race in the desserts of Abu Dhabi. 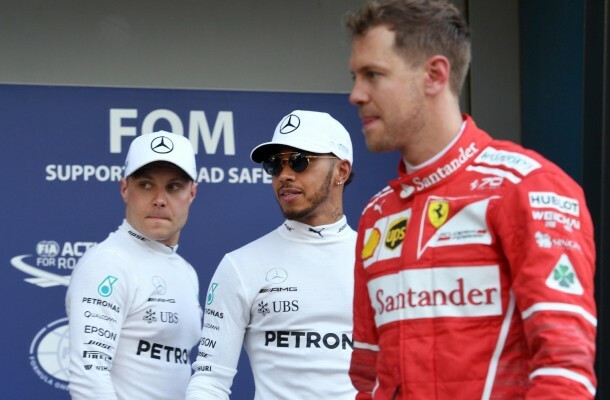 We don’t know at this moment if Mercedes will be backing Hamilton over Bottas to battle Vettel for the world championship but many would think so if you consider the last few years of the current constructors’ champions. Nico Rosberg from time to time was left aside for Hamilton to go on to add two world championships in 2014 and 2015 because the Brit is arguably one of the best drivers the motorsport has ever seen. The experience Hamilton has gained to fight for the world title is very impressive by first off beating Massa to it on the final lap of the 2008 championship and to overcome Rosberg six years later for two consecutive seasons. It would be a no brainer for Mercedes to put Hamilton as their main priority for the rest of the season as every race after the summer break is crucial. Both Hamilton and Vettel have won four races each in 2017 so far while Bottas only has one victory under his belt. Bottas winning the world championship in his first season of a competitive car with Hamilton and Vettel in the Fin’s way would be very impressive. It is possible for the former Williams driver to upset the odds as he is 33 points behind the leader but with only nine races remaining on the calendar, slip ups or set backs would not be approved. One regret Wolff and his team could face at the end of the year is Hamilton missing out on the world championship by only one or two points just because of the manoeuvre in Hungary. The last time Vettel led the championship standings going into the summer break was in 2013 before going onto win all nine races in the dominant RB9 of Red Bull. Do you think the Bottas Hamilton switch was a good idea by Mercedes?